Here are some of the outcomes of predictions for the WSOP 2017. Which player will go on the first Twitter rant of the series? According to the predictions of Op de Woerd, it will go to Allen Kessler; the obvious reason for the same is he likes tweeting and he will first one on the ground. For Collson too, the answer is Allen Kessler. 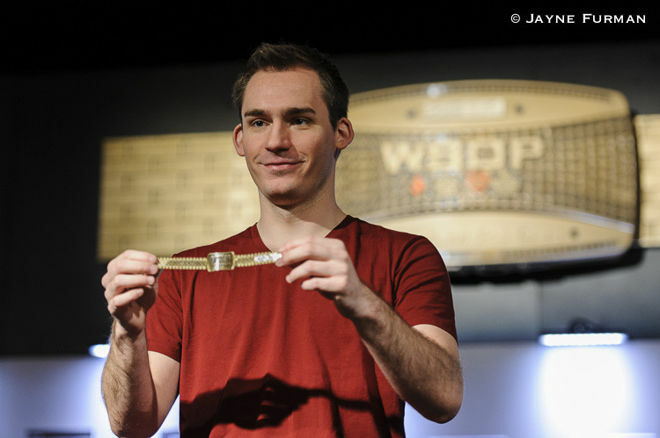 Player Daniel Strelitz is also an option, especially if on day 1 he plays the $10K Tag Team. According to Herring, Cate Hall is the one who will win the title. The reason for the same is that she is a great poker player and she also likes tweeting. Her fame has come from that only. Harris also voted for Allen Kessler considering the entire playing conditions and his performance. While Nuwwarah voted for Daniel Negreanu. The reason for the choice given is, he is vocal and Nuwwarah thinks that he will tweet about the improvement in the game.